Do NOT Buy A Borders Gift Card! 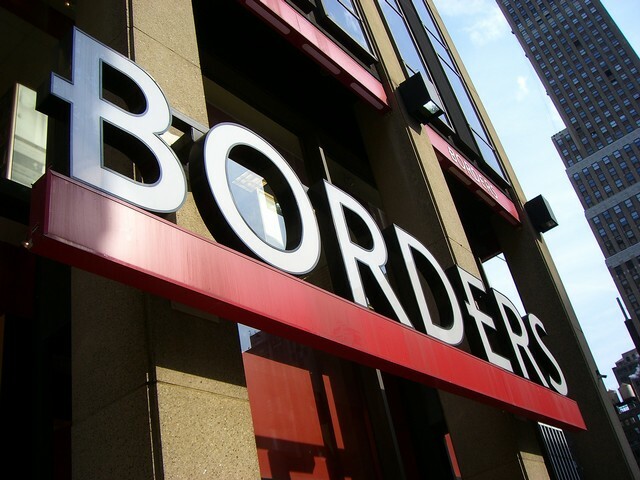 If you buy a Borders Gift Card now, chances are you will lose that money. I hate being in a position to tell people not to spend money at Borders, but this is the reality of the bankruptcy system. Those funds can be seized now. If you need to buy eBooks for your Kobo Reader, ePub eBooks from Kobo directly, as well as ePub eBooks from both Sony Reader Store and Google Books, will work just fine. They need to be manually synced over using Adobe Digital Editions. They cannot be bought wirelessly with the Kobo Wireless Reader. Sony eBook Gift Cards should be available at any retailer that sells the Sony Reader (such as Target).